AishLIT is the newest division of Aish Los Angeles. Founded, organized, and run By Rabbi Jack and Rebbetzin Shira Melul. 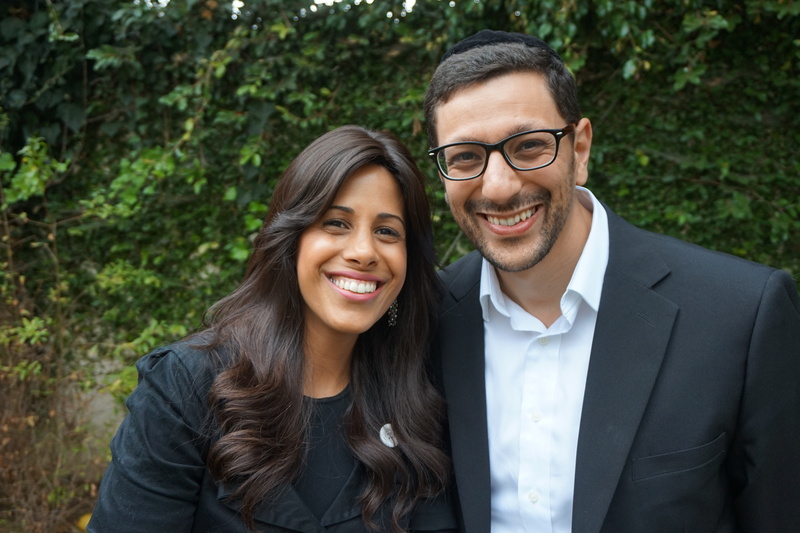 As new comers to Los Angeles, Rabbi Jack and Shira are bringing their years of expertise in young adult Jewish life. After working with the community, college, and High School students at University of Oregon for over four years. They now set on to a new journey. 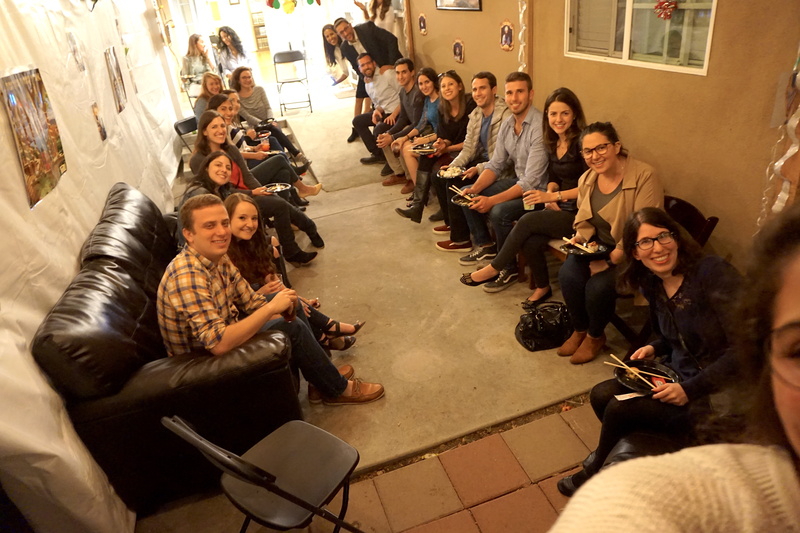 Providing educational and social opportunities with a spark of Judaism to young adults ages 21-30. AishLIT was carefully handcrafted for thousand of young Jews in Los Angeles. Welcoming all backgrounds and affiliations to come together. Adding a bit of Judaism to social, educational, and career life. Providing cutting edge programs, exclusive social events in creative venues, stimulating classes and learning opportunities, one-on-one meeting with Rabbi Jack and Rebbetzin Shira, and international traveling. All while meeting new friends and creating relationships that will last a lifetime. We would like to warmly welcome you all to the AishLIT family. Love – Love is unconditional, love is first, love builds, and love is the future. AishLIT aims to open its doors to all Jews irrelevant of affiliation and backgrounds. Inspire – Inspiration is achieved by education and connection. 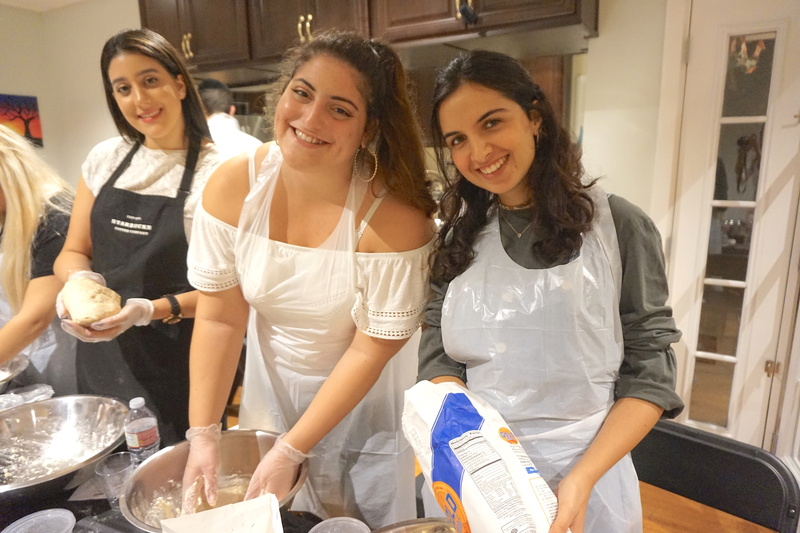 Through our programs, whether it is Sahbbat meals, great conversations, fun events, or a great night of dynamic classes. AishLIT guarantees you will leave filled with inspiration. Transform – Transform follows love and inspiration. It leaves us with a deep sense of responsibility and desire to transform ourselves, our families, and our community. These are the three parts that founded the Jewish people, Abraham, Isaac, and Jacob. Abraham was the source of Cheeseed (חסד), which translates to love and kindness. Isaac was the source of Gevora (גבורה), which translates to strength and inspiration. Jacob was the source of Tiferet (תפארת) which translates to beauty and transformation.